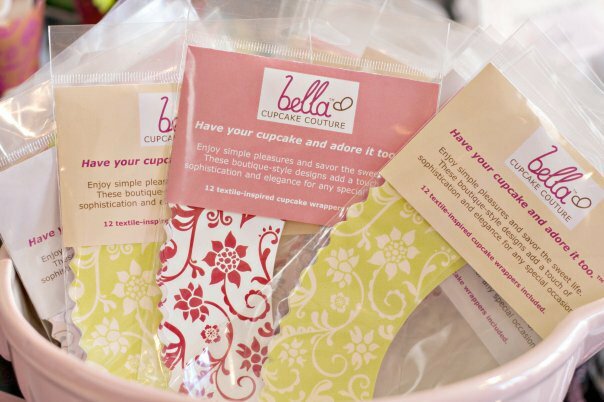 The boutique-style designs of Bella Cupcake Couture cupcake wrappers are exquisite and offer a sophisticated elegance to any special occasion; weddings, baby and bridal showers, birthdays, celebrations, and just because. 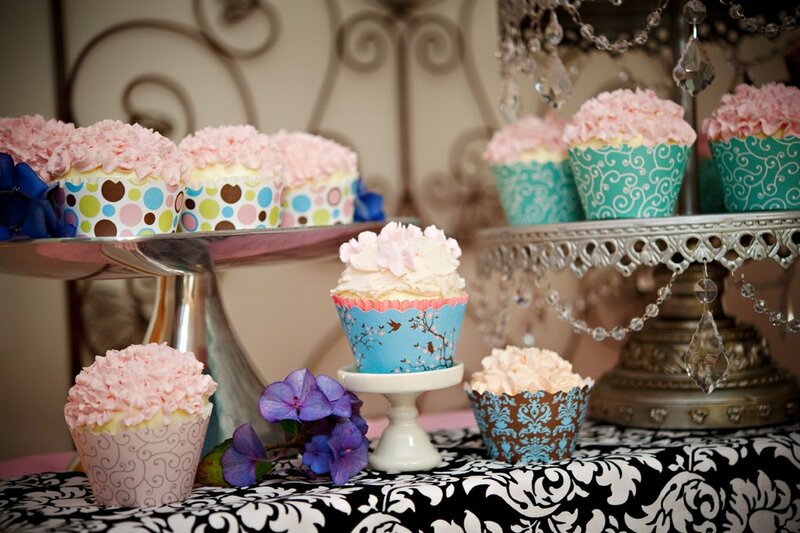 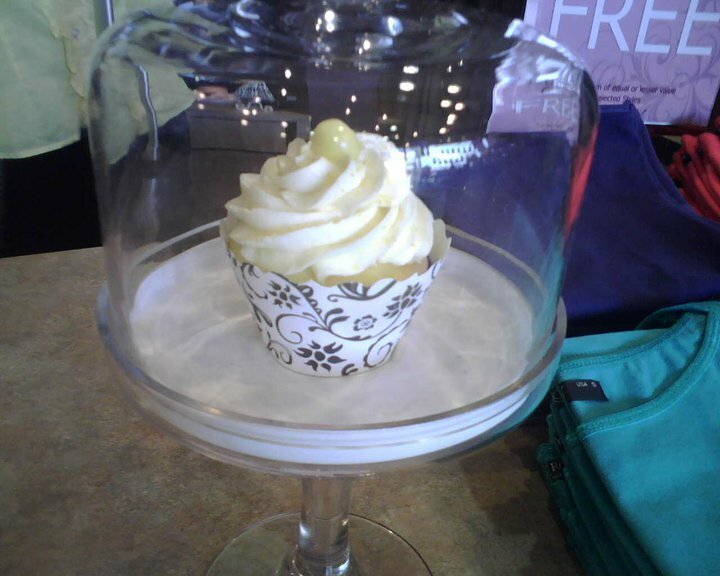 Couture cupcake wrappers for an elegant finish. 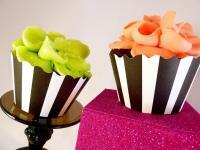 ► Cupcake Wrapper is adjustable to accommodate various sized cupcakes. 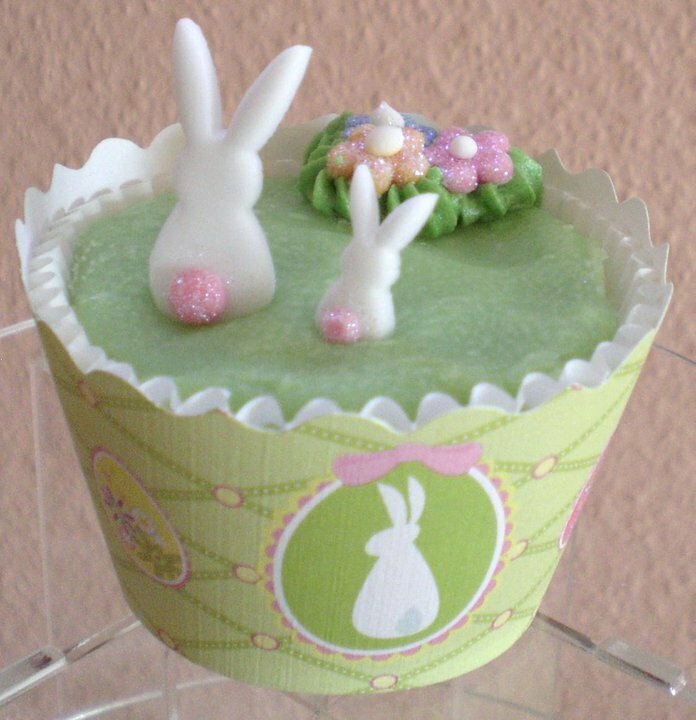 ► For presentation purposes only and not appropriate for baking. 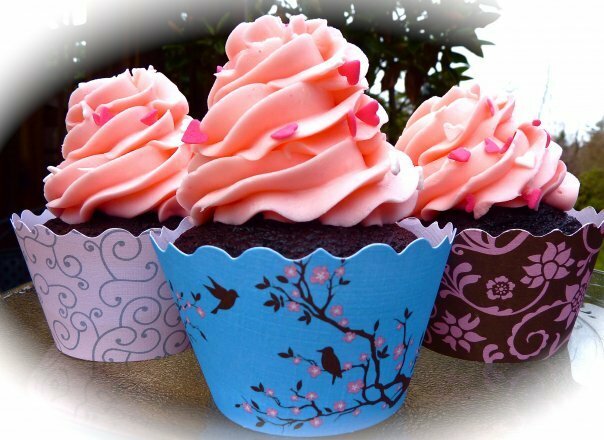 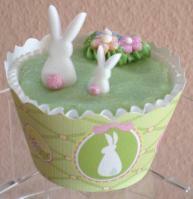 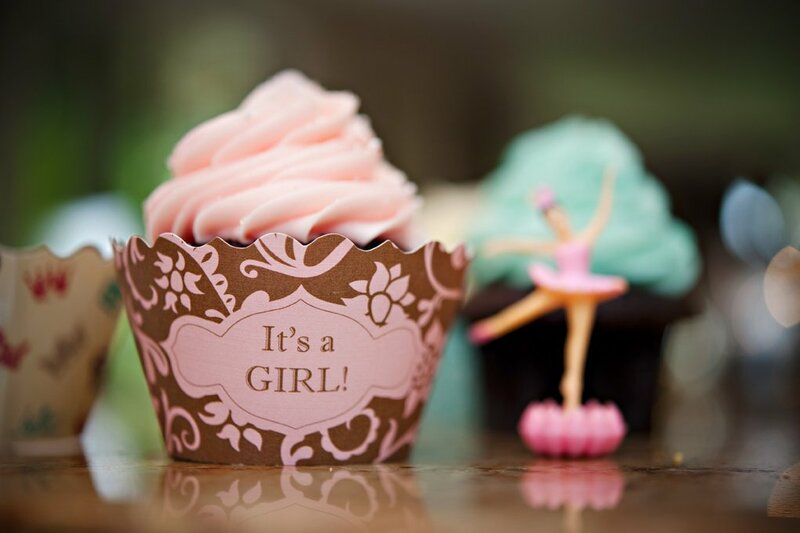 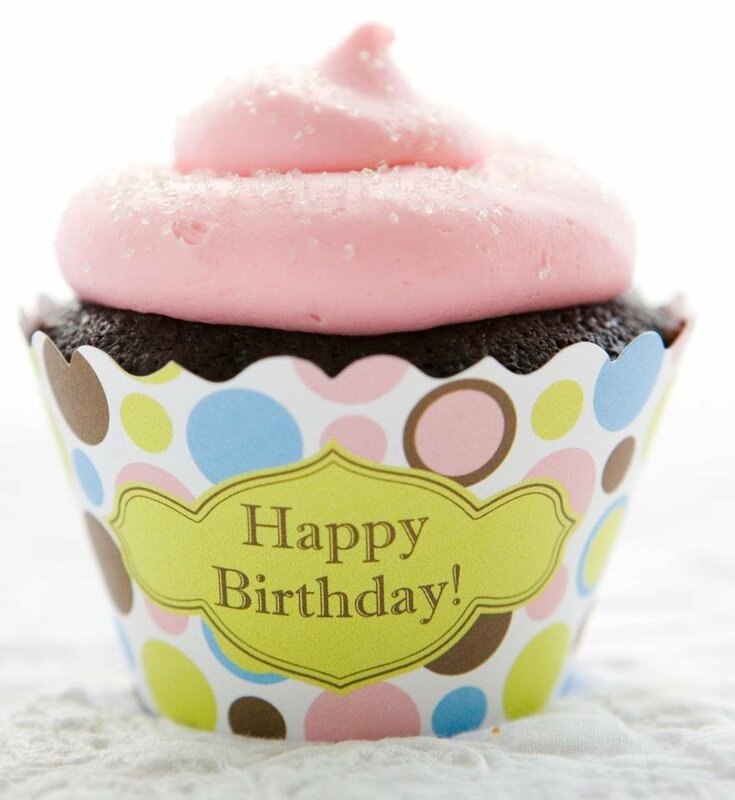 ► Standard cupcake wrappers measure 3.25" wide and and just under 2" tall. 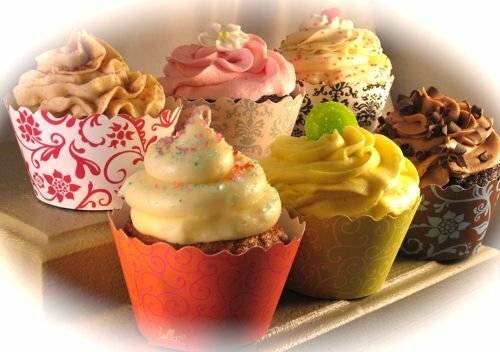 SHIPPING: Flat rate shipping of $5.00 will be charged per order for cupcake wrappers. 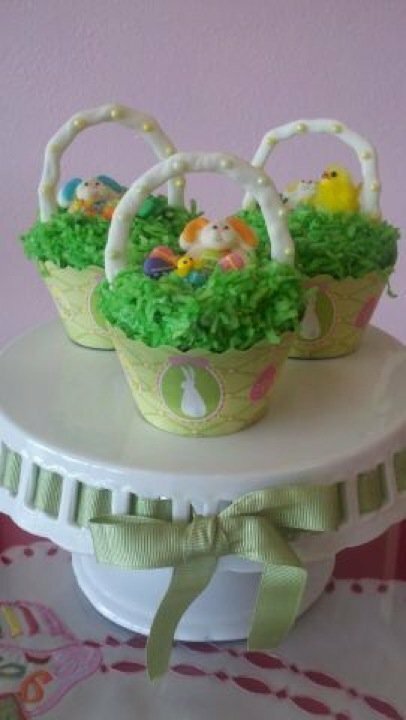 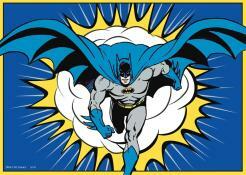 Purchase a quantity of 1 or 100, shipping is only $5.00! 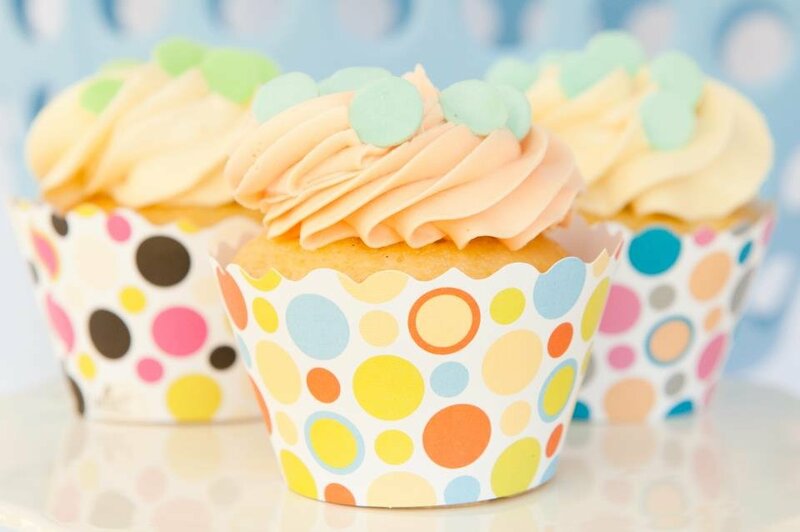 Popular solid colors with a subtle polka dot pattern. 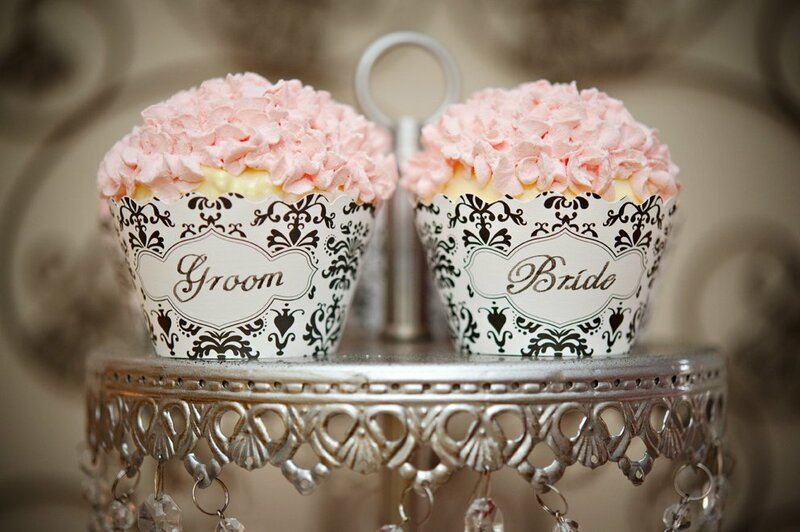 A perfect match for any occasion! 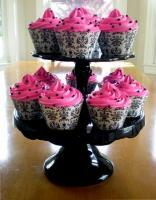 Elegant & festive pattern for all your occasions! Keep a supply on hand. 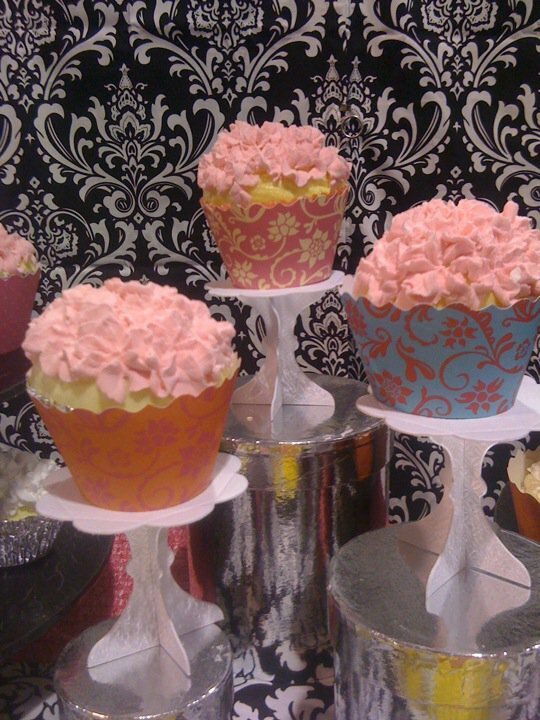 Popular damask pattern sure to compliment any table setting, party, or just because! 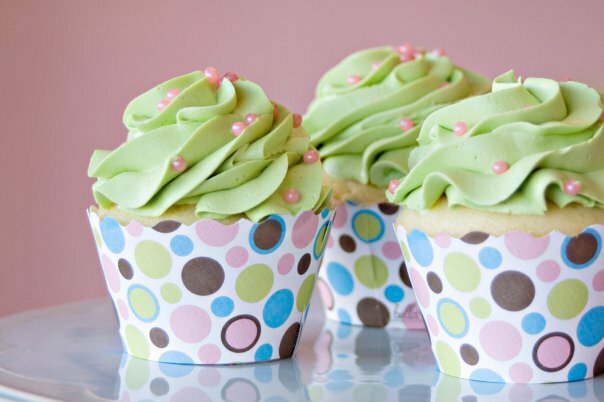 Sleek design in soft colors. 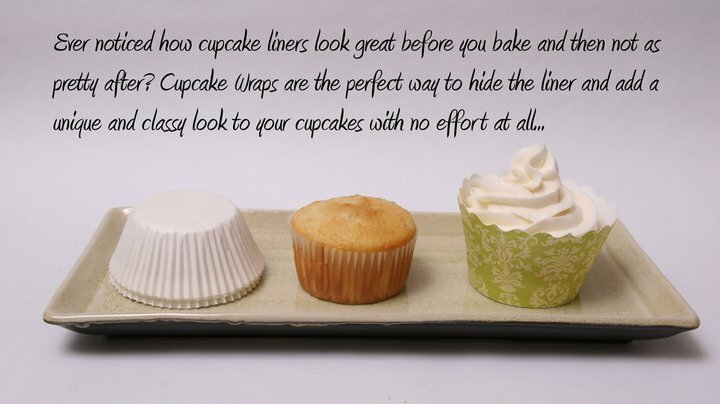 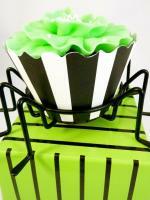 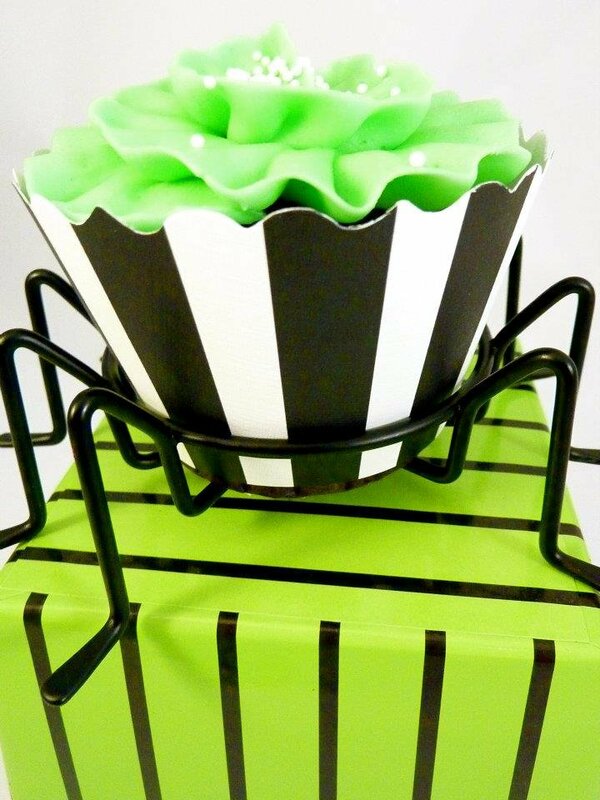 Wrap your cupcake in style!